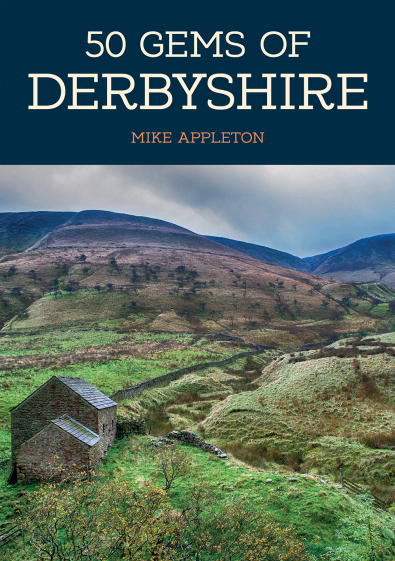 My three books on the Yorkshire Dales are now just £10 each. 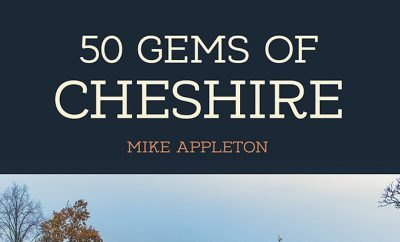 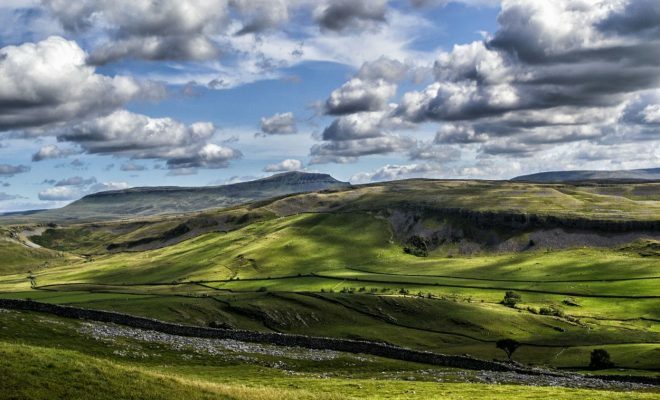 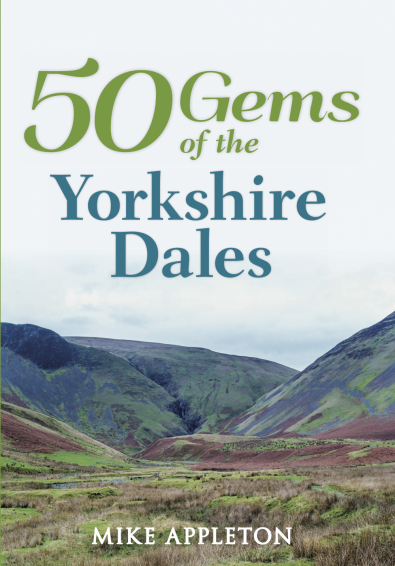 You can discover more about Yorkshire’s Three Peaks; the real story away from the trudging boots in The Inside Story of the Dales and find hidden gems in the Yorkshire Dales National Park with 50 Gems of the Yorkshire Dales. 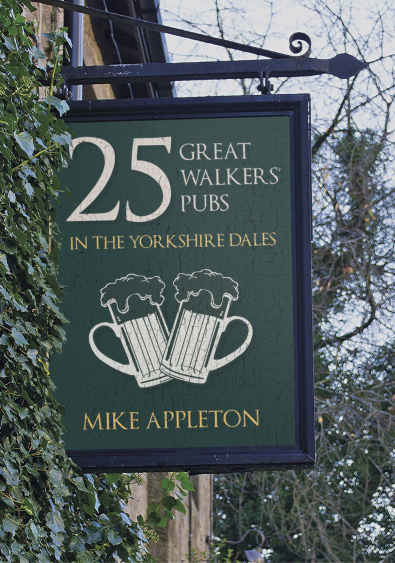 And, if pubs, history and walking is your thing then grab a copy of 25 Great Walkers’ Pubs in the Yorkshire Dales too. 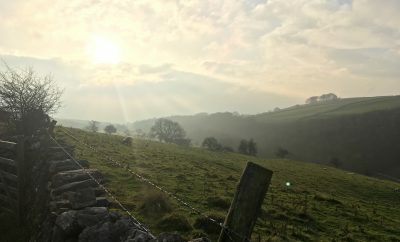 It’s not just about the pub, it covers its history, quirks and folklore as well as defining a superb walk right from the front door. 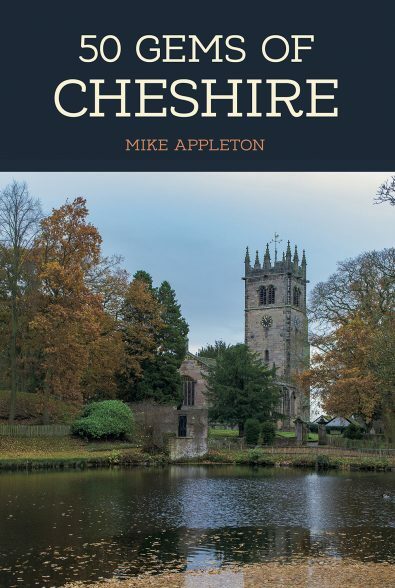 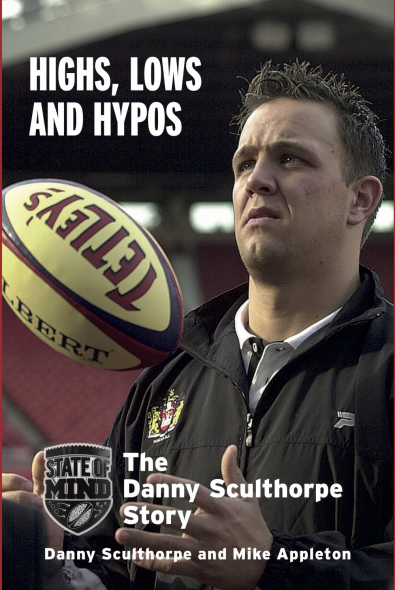 You can buy your copies here – cheaper than Amazon – and we’ll throw in free post and packaging too. 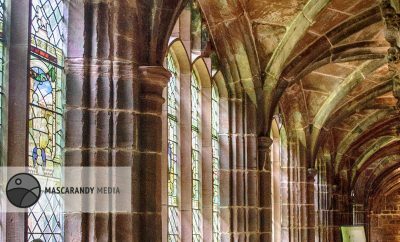 The offer is open until September 12.